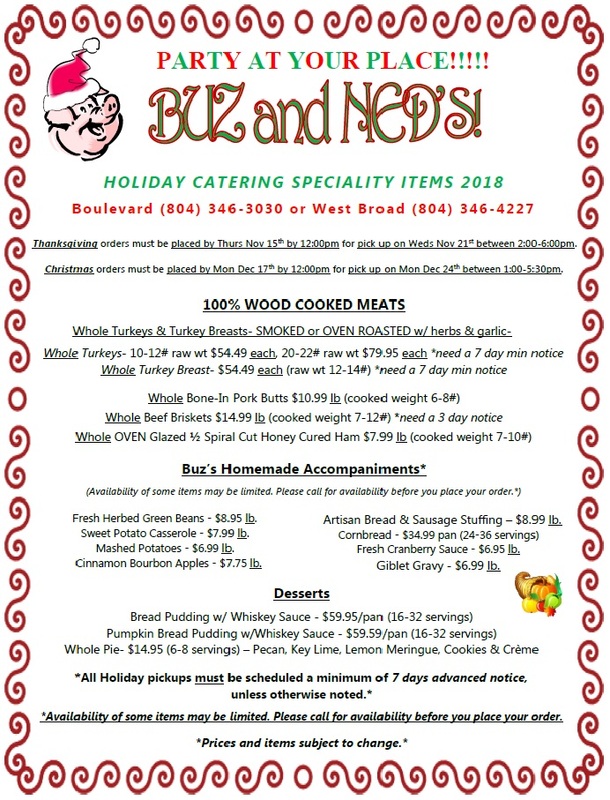 Thank you for showing interest in catering with Buz and Ned’s! Please fill out of the following form if you wish to place a catering order. If you have any questions, please feel free to contact us and we will get in touch with you as soon as possible. *None of the information you submit will be sold to an outside agency. Required fields ensure we can respond to your inquiry in a timely manner. Is this a corporate event?